Unique circuits that will make you discover all the beauty of Aquitaine region. 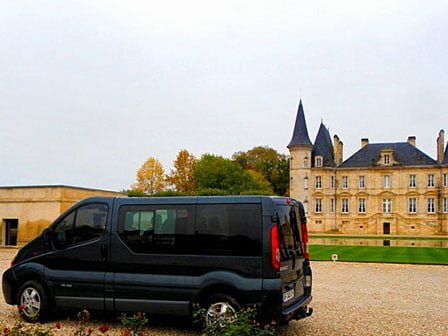 Bordeaux Wine Tour Invite you to discover the winery universe betwen history and wine Castles : Wine tours specially conceived for: Medoc , Saint Emilion , Pomerol, Cotes de Bourg, Cotes de Blaye , Margaux , Pauillac , Saint Julien , Saint Estephe . Visit up to 4 castles with tasting programs and winery cellar visits. Unforgettable experiences in the famous castles of Bordeaux. Are you looking for a transport solution for professional or private trips ? You will receive a high quality service for the organization of transfers and travel during major events and shuttles to airports, train stations, conventions, concerts, restaurants. With us everything is possible. Bordeaux offers visitors a welcoming frame completely renewed. Discover the historical heritage. 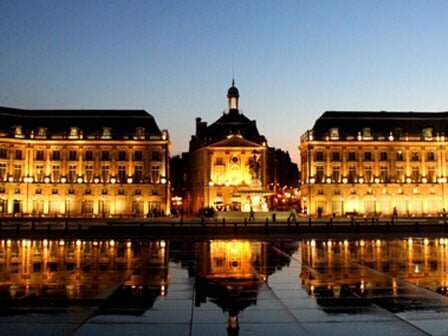 The Bordeaux city center has been listed as a UNESCO world heritage and it offers a unique cultural wealth. Discover one of the most important monuments : Grand Theatre, the Place de la Bourse, the Great Bell, the st. Andrew’s Cathedral. 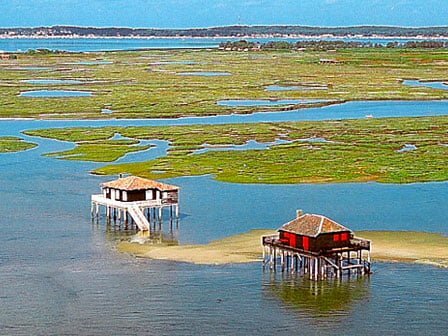 A geological curiosity, Arcachon Bay is fed by both the ocean and numerous rivers and streams. Arcachon Bay is a veritable inland sea open onto the Atlantic Ocean. Arcachon beach extends over 800 m along a waterfront promenade facing the Atlantic Ocean. Climb the highest sand dune in Europe and admire the exceptional view of the forest. 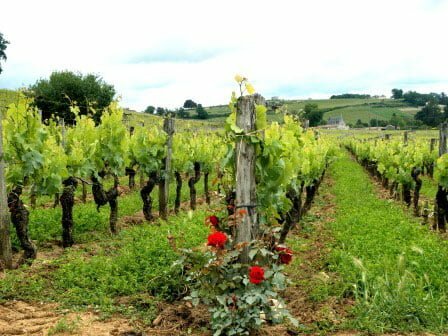 B Wine Tour offer you the opportunity to visit this breathtaking places. Our team is at your service to help with the organization of your trip, from hotel booking, dinner, guided tours and regional tasting to sports travel, private party, restaurant etc..
Attentive to your every need we bring you a valuable aid to accompany and guide during your stay.